Elissa joined HTG in 2007 as a Project Coordinator for Techwell. 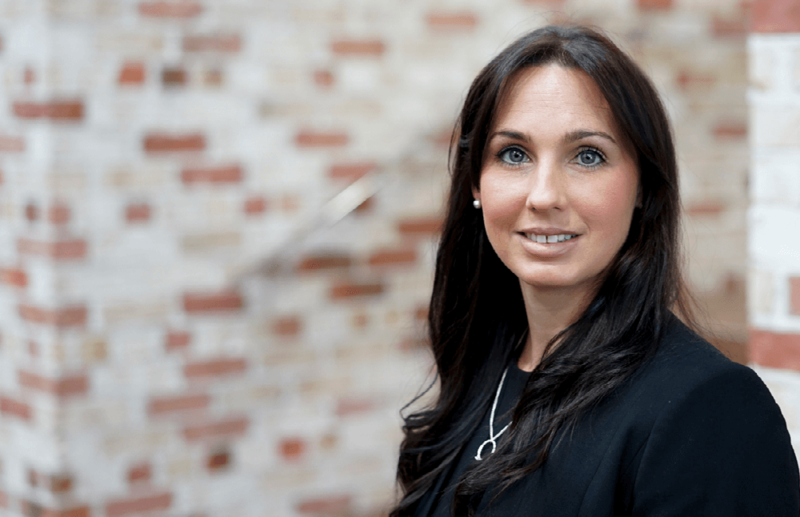 The experience gained whilst working in the project management role allowed Elissa to further develop her career and work across multiple business units within HTG. Gaining further knowledge and experience of HTG Elissa was very quickly promoted to Executive Assistant for the Company Directors. Through her years of being part of the HTG family, Elissa has particular loved to see how it has grown, not only as a successful business but as a group of individuals who call themselves a family. Elissa loves her role managing the Coordination, Event Planning, Stakeholder Management for the company. Today, Elissa is Executive Assistant to Paul Gunther (Director HTG).